Drove down to California today to visit my family before my adventures in the far east. 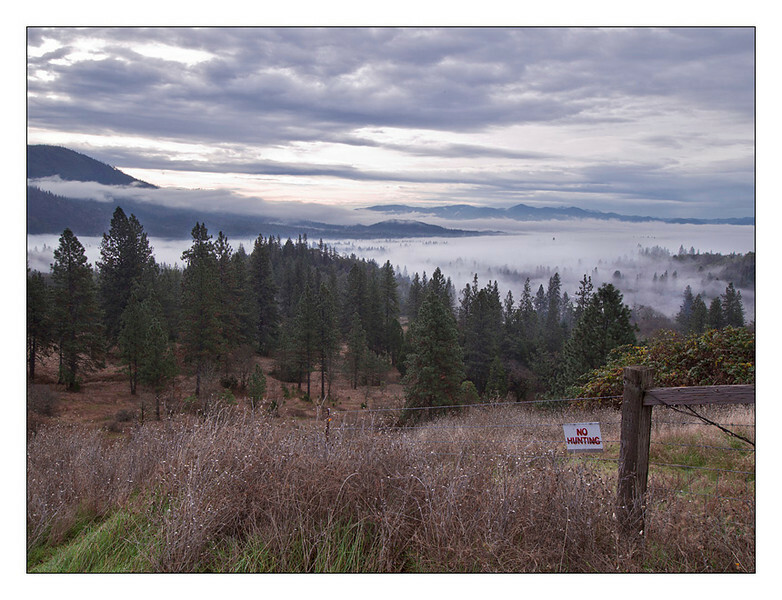 On the drive down I stopped at a turnout that overlooks Grants Pass because the clouds were spectacular. 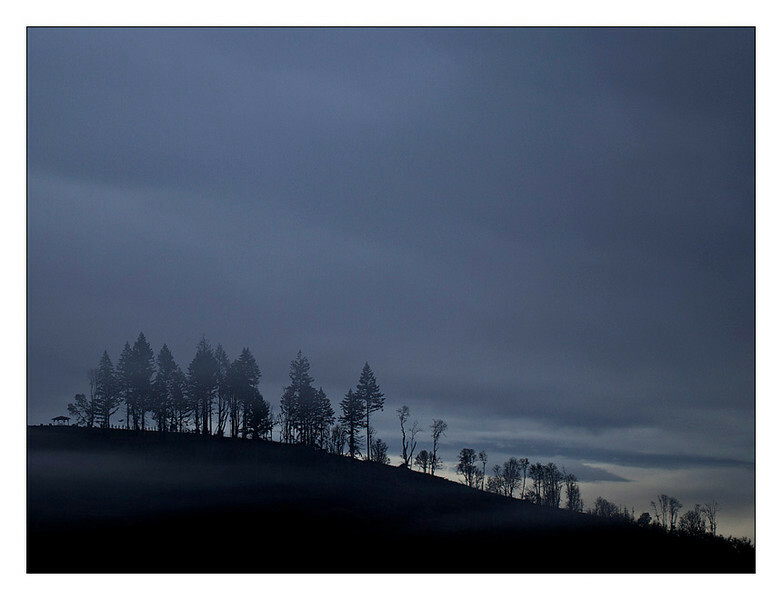 Earlier in the morning as the sun was trying to break through the clouds I got the picture below that silhouettes the tree line on a hill. The second shot is spot on. I love it.